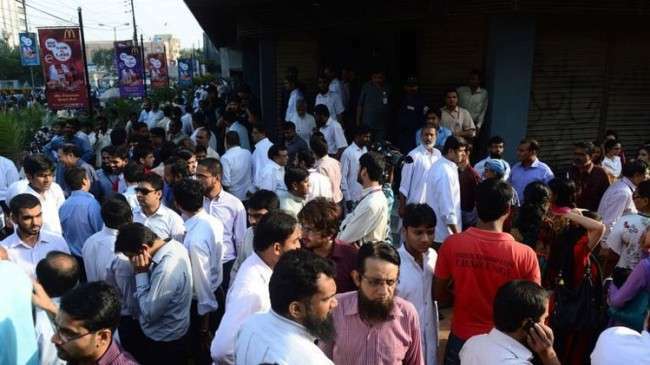 A powerful earthquake strikes Pakistan’s Southwestern area which includes the Baluchistan and Sindh province. The magnitude of earthquake at rectal scale was around 7.8 and the duration was of 50 seconds. 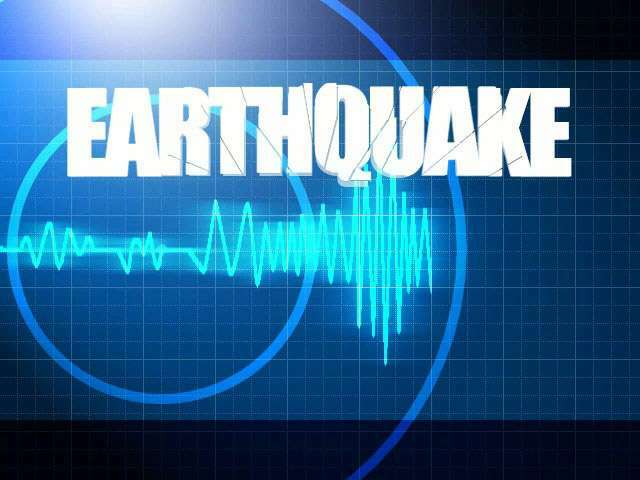 It struck at 4:29 pm at a depth of 20km, 66km northeast area of Balochistan. It was also felt in the surrounding areas of Karachi, Hyderabad, and India’s capital Delhi. It is said that 40-50 people were victims of it. According to reports received, most deaths were due to long earth striking by which weak buildings were grounded . In Awaran district (Baluchistan) a school building collapsed resulting in 4 deaths. 16 people lost their lives in Baididal and Parindar, 6 were killed in Labash Valley and other 16 were buried under building in Mangoli. People came out of their homes and offices and ran out of on the roads. The electric supply was also disturbed due to collapse of electricity poles. Emergency was declared in victim cities. Awaran district, is the most affected area of all. 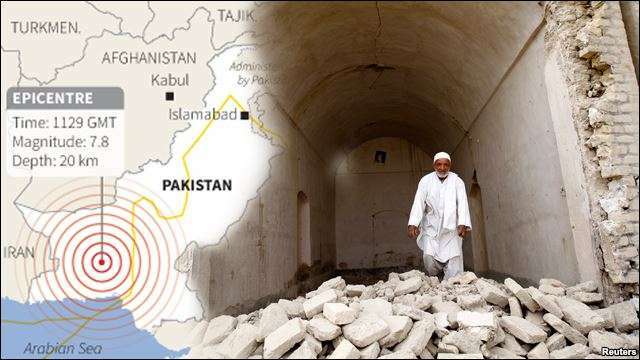 An American geological survey reported that the aftershocks are also felt in India and UAE. Baluchistan is largest province of Pakistan but less populated and less progressive so communication became the biggest hurdle in reporting. 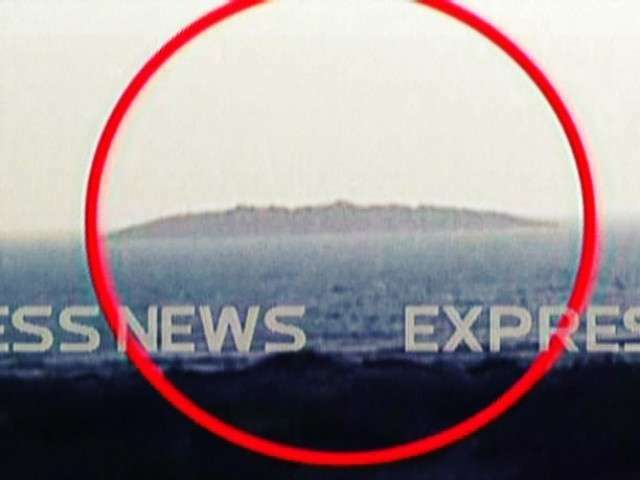 Another incident happened due to this earthquake, an Island appear near the Gawadar Coastline. The height of this Island is expecting around 20 to 40 feet, and can be seen from the half mile from the Gawadar Coastline. A number of people was gathered to see this new island. Security forces and emergencies are actively taking part. 90% residents of Awaran district are affected. Provincial Government called armed forces for assistance. It is said that intensity of aftershocks were high but area was less populated that’s why less lose was faced. Rescue operation was started immediately by the army and elite force but still lot of difficulties are faced due to rugged terrain of the area. Appeals are made from the people to help these destitute according to their ways and means.